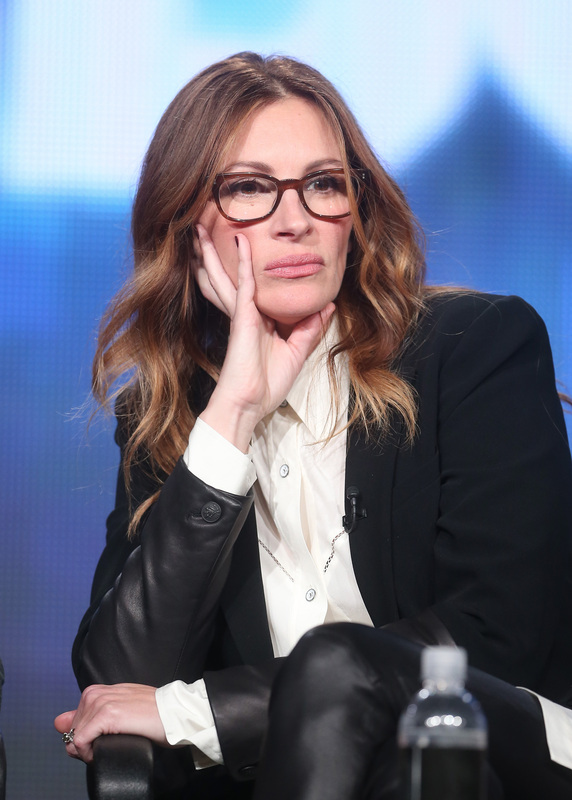 A-Lister to end all A-Listers, reigning queen of American Sweethearts everywhere, Julia Roberts is not so fond of the social media, it seems. While speaking to Norwegian journalist Kjersti Flaa about her latest film, an adaptation of the Tracy Letts play August: Osage County , the actress did not mince words about her dislike of the Internet's playground spaces. "I haven't chosen to not be a part of it, I kind of just don't get it," the actress quipped when asked about her stance on social media — Twitter in particular. Apparently it is the impersonal nature of the stuff that confounds her, being a people-person like she is, a product of a much simpler time of communication and socialization. "There's a lack of human connection to all of it that doesn't appeal to me," she explained. "Who am I talking to? See, that's the thing I don't get. It's like screaming into the wind ... there's a directness that I miss in the idea of the Internet or Twitter." Of course, she's right to a large extent, but the one thing that Roberts seems to miss is the possibility that exists within it. And the fact that it's not done on a pager (what is this, 1998? ), as the actress believed. "I picture Twitter on a pager which I know is also antiquated; I don't know where you Twitter." The short answer? Anywhere! Twitter and social media are unlike anything else because they're something new entirely. Like all new things, it must be used to be understood. How can you say you don't like something you've never even bothered to try, Julia? Don't be like grump in Green Eggs and Ham. Which got us thinking: maybe that's what she needs! Maybe Roberts is in need of a digital Sam-I-Am to help her wade the wacky waters of social media. So we decided we'd do Roberts a solid, and help her to understand the whole thing in the most logical way possible: Seussian verse! Now, here it goes — without further ado: a Seussian odyssey for me (and for you)! Jul'a Roberts does not use the Twitter! It was such a fact that made us all titter. Surely, this actress was merely a kidder? But no, I daresay that she hates it all, mister. But rather make us look skyward. "How is this possible, could it be true?" The thought had us shocked; our skin went all grue. So, here is some help — the least we could do. To make sure fair Jul'a does not tweet like poo. Each tweet will be treasure you mine like morays. Always be honest and funny and true. But rest assured, pub opinion's asunder. Tweeting is more than just silly remarks. Sometimes you'll even post pictures o' parks! They can be playful or even absurd. You can tweet from a car, you can tweet from a bar. You can tweet within inches of your favorite star! Vine your kids during supper (they finished their yams)! Whatever you do, dear lord, just don't fake it. And you'll need someone to remind you to breathe. We hope that this post was not so misleading, sometimes our penchant for rhyming is fleeting. We cannot but help it, affliction is true: what else is a bored wordy wordsmith to do?